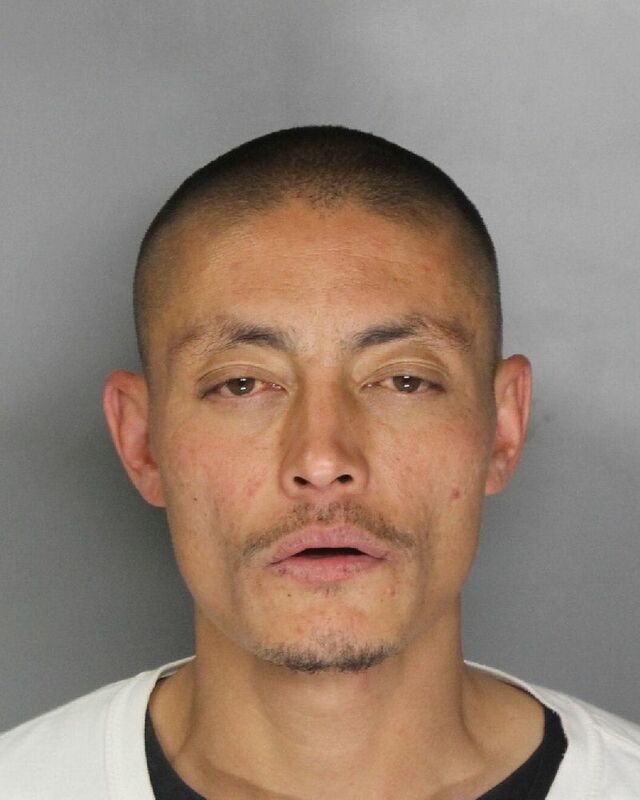 An Elk Grove probationer is being held at the Sacramento County Jail after he allegedly injured a police officer. Just before 11 a.m. on Tuesday, December 5, Elk Grove Police officers responded to a business on the 5000 block of Laguna Boulevard regarding a customer acting suspiciously. Responding officers contacted Clarence Ringo, 37, a known probationer. After officers attempted to detain Ringo, he allegedly resisted. An officer sustained an injury while detaining Ringo. Ringo is being held on a $30,000 bail and is charged with misdemeanor probation violation and felony resisting arrest. Arraignment is on Thursday, December 6.